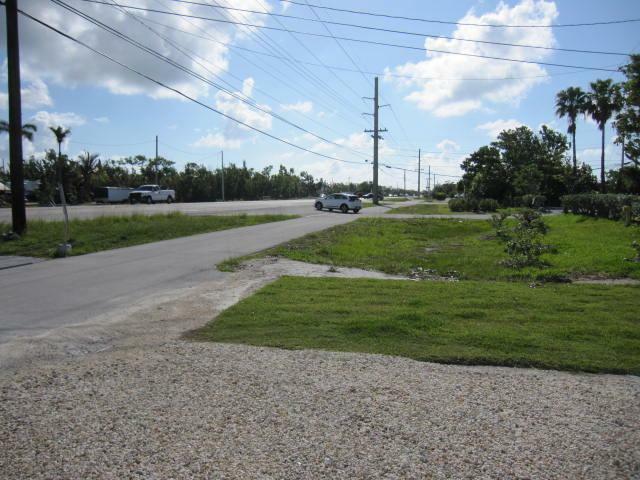 Located on a highly visible corner of US1 in the Big Pine business district with over 120 feet of highway frontage on 2.5 lots this commercial building offers parking for 20+ cars, with zoning that allows for many options for business and employee, workforce or affordable housing units development on property. 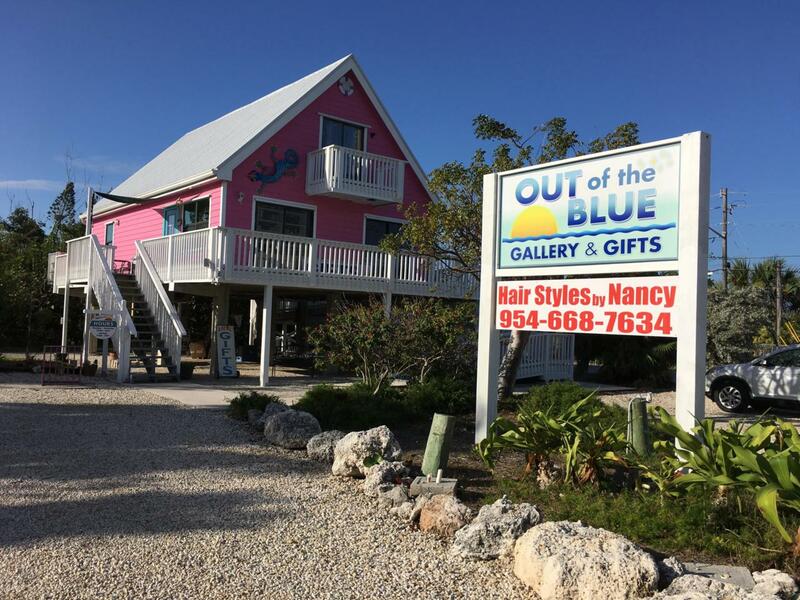 This location since 1986, has been the site for an iconic Florida Keys gift shop which can be purchased with the property. There is salon in the suite on second floor for rental income. New metal roof 2018. Shown by appointment only. Please do not disturb business. Seller finance possible. Exterior lift does not convey. Listing courtesy of John Nazzaro Pa of Keller Williams Realty Premier Properties.